Google's personalized homepage, iGoogle has just been updated with a bunch of new first-party and third-party social widgets to allow users to easily share data and play games with their mates. 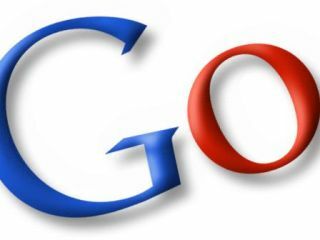 Google VP Marissa Meyer and iGoogle Product Manager Rose Yao note that they "launched iGoogle in 2005 as a way for people to quickly and easily personalize their Google experience with all the information on the web that was most useful to them. "Now tens of millions of people choose to use their iGoogle homepage to check email, track the news, watch videos, chat with friends and much more. Today, we're pleased to tell you about the new social features that we're introducing to iGoogle." iGoogle also now features a new feed called Updates which "can include your recently shared photo albums, your favorite comics strips, your travel plans for the weekend and more" as well as a Friends group which you can add and edit friends in at any time.